We build eCommerce websites that help businesses grow online. 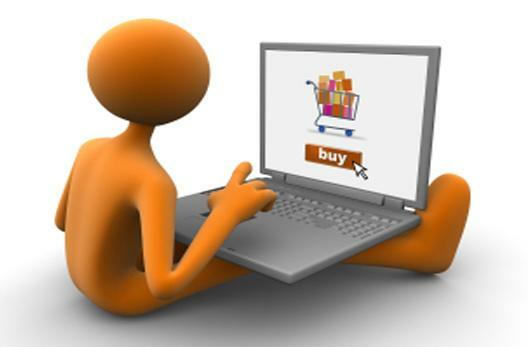 Our eCommerce services deliver premium features and functionality to meet your company goals. We can help you design and develop end-to-end eCommerce solutions to streamline communication, automate workflow, manage high volume transactions, user management and authentication, data and content management, shopping cart applications, and payment gateway integration. Based on your unique goals and requirements, we deliver custom eCommerce solutions that you will not outgrow. You will get a stable and secure full-featured eCommerce web solution that has all the bells and whistles you need.